Challenging the misogynist mindset and the distressing stereotypes, Indian women of the day are busy re-writing the destiny for themselves and for the nation. Breaking the glass ceiling, they are even visible in those arenas once shut and sealed for them. The invincible grit and courage of these iron ladies deserve a salute! 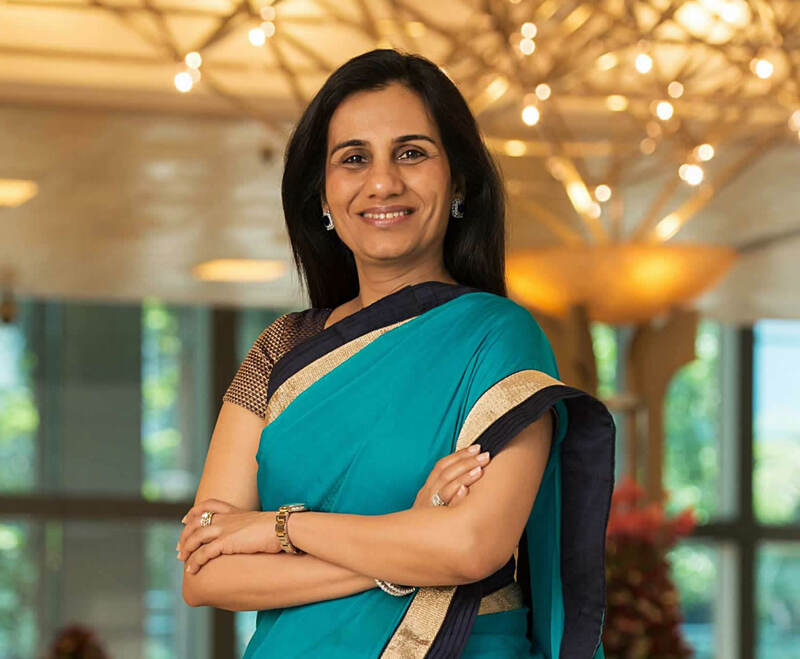 MD and CEO of Indiaâ€™s largest private bank, ICICI Bank, Kochhar boasts an illustrious financial career during which the bank has won many accolades and awards. She has been consistently featured in the list of â€˜The Worldâ€™s Powerful Womenâ€™ since 2013. This year, she has been selected in Time magazine’s list of ‘The 100 Most Influential People in the World’ and also was ranked first in the Fortune List of ‘100 Most Powerful Women in Asia Pacific’. In 2010, Kochhar received the Padma Bhushan Award, the third highest civilian honour awarded by the Government of India, for her services to the banking sector. An Indian entrepreneur and philanthropist, Kiran pioneered the biotechnology industry in India with her biotech company, Biocon Limited. In 2014, she was awarded the Othmer Gold Medal, for her outstanding contributions to the progress of science and chemistry. She is on the Financial Timesâ€™ top 50 women in business list and listed in Forbes list of 100 Most Powerful Women. Currently, she is the chairperson of IIM-Bangalore. 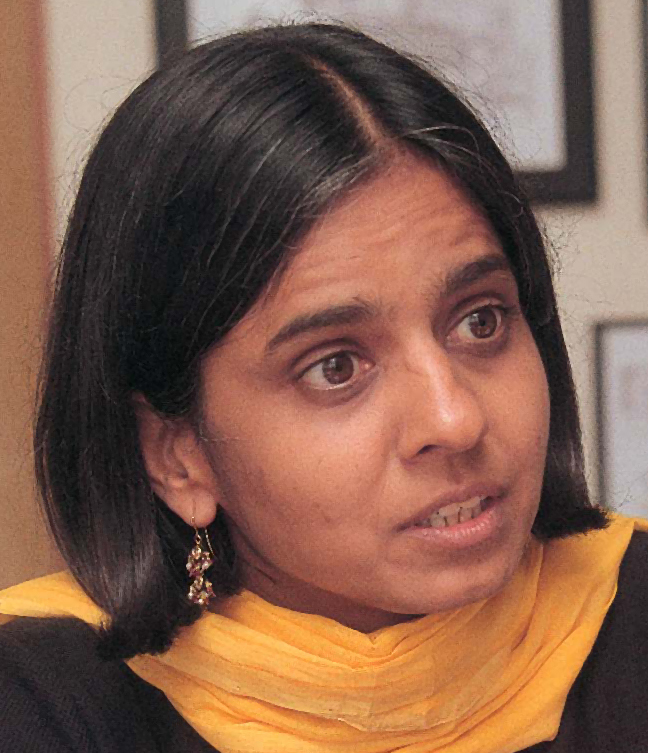 Sunita, an environmentalist, is an authoritative voice fighting for the Green Concept of sustainable development. She is the Director General of the Centre for Science and Environment, the director of the Society for Environmental Communications and publisher of the fortnightly magazine, Down To Earth. For her brilliant work in raising public consciousness towards nature conservation, she was awarded the Padma Shri by the Government of India in 2005 and the in same year her Centre for Science and Environment was awarded the Stockholm Water Prize. A distinguished scientist, J.Manjula created history by becoming the first woman to lead a cluster of Defence Research and Development Organisation (DRDO), Indiaâ€™s premier organization charged with research and development of technology for the Indian military. 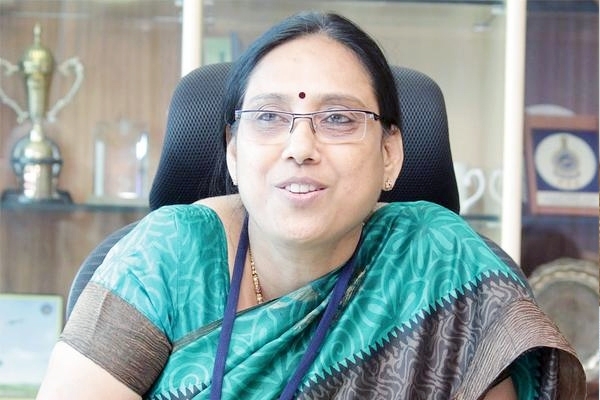 She was leading Defence Avionics Research Establishment (DARE) since 2014 and now heads the Electronics & Communication Systems cluster of the DRDO. 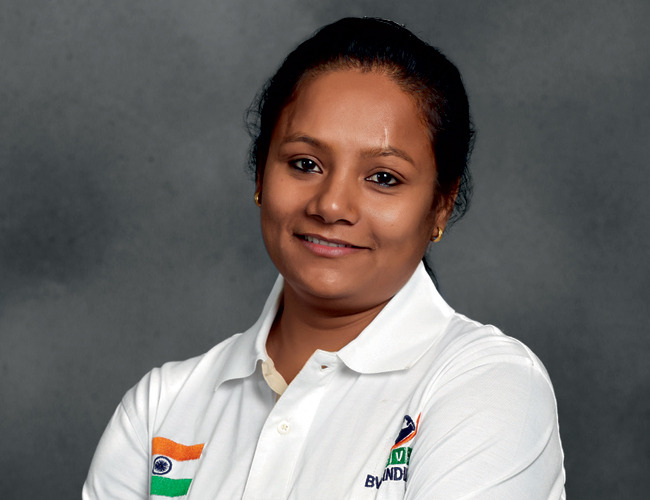 She is the recipient of the DRDO award for Performance Excellence the Scientist of the Year award, 2011. 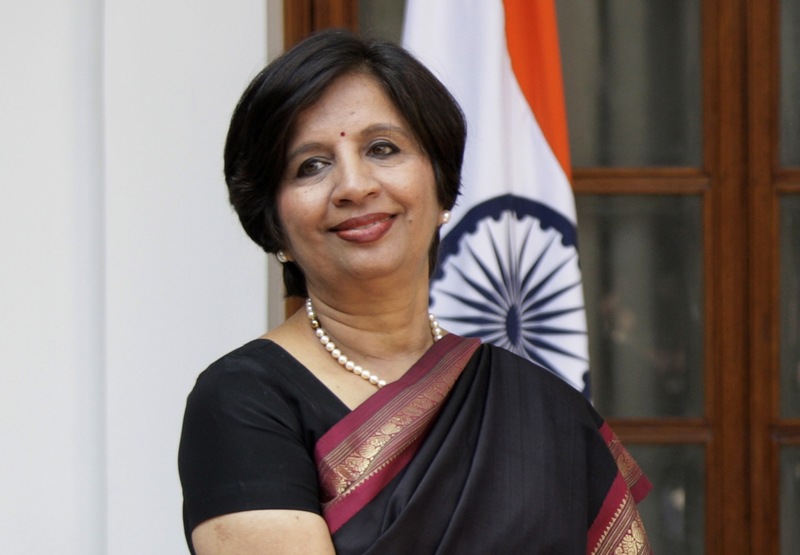 An Indian Foreign Services officer, Nirupama became the second woman Foreign Secretary of India in 2009. During her outstanding career, she served in several capacities, including Indian Ambassador to the United States, Minister of Press Affairs in Washington, Deputy Chief of Mission in Moscow among others. Her work was very much appreciated during the evacuation of Indians at the time of the Libyan crisis. She has also been named to the global list of ‘The 100 Most Influential Women’ on Twitter. Sanjukta Parashar, the name is enough to send chills down the spines of Bodo militants of Assam. An IPS officer of 2006 batch, she has a Masterâ€™s in International Relations from JNU, New Delhi and has earned an M.Phil followed by a PhD in US foreign policy. 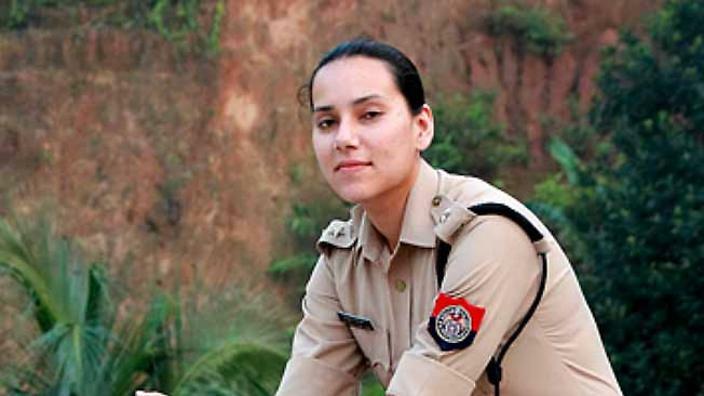 As Superintendent of Police in Sonitpur district, she heads a team of CRPF jawans with AK-47 in the terror-infested region. 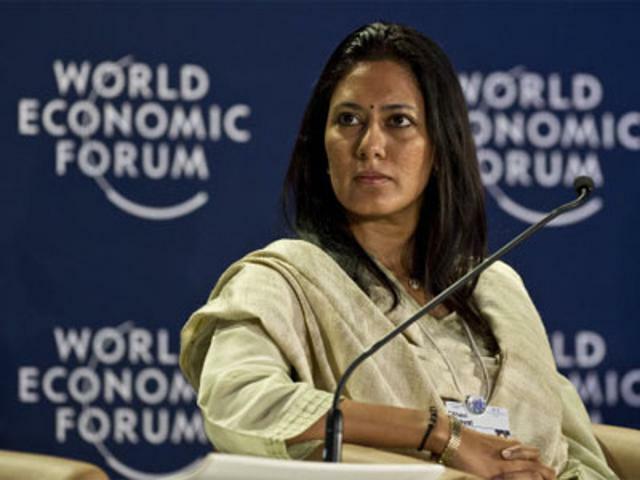 The woman who is credited with changing the face of rural Rajasthan, Chhavi Rajawat was born in a sleepy village of Rajasthan and went on to earn remarkable academic credentials that could have landed her in the most remunerative job and a mansion in a posh locality in a metropolitan city. But, she gave up all the glories to best use her knowledge and energy to better the deplorable condition of the neglected rural India. She is the Sarpanch of her Soda village. In 2011, she made a well-received address to delegates at the 11th Infopoverty World Conference held at the United Nations and was honoured by late President of India APJ Abdul Kalam at the Technology Day function at New Delhi. A girl bore the brunt for her ‘dareness’ of rejecting the advances of a man by getting herself defaced at his hands. But, rising from the ashes, this strong girl became the voice of all those who had gone through the same nightmare. 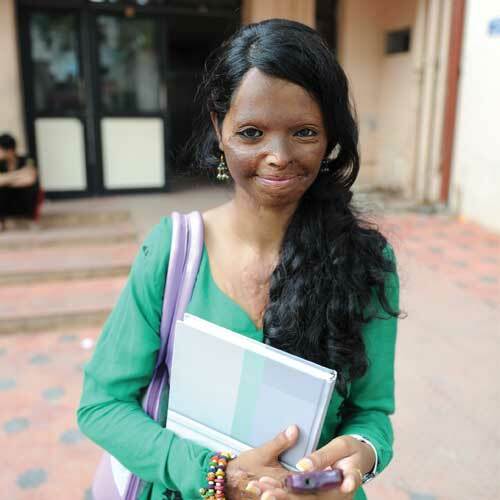 She gathered 27,000 signatures for a petition to curb acid sales, and took the cause to the Indian Supreme Court. It led to the Supreme Court order to the central and state governments to regulate the sale of acid, and the Parliament to make prosecutions of acid attacks easier to pursue. She is the director of Chhanv Foundation, an NGO dedicated to help the survivors of acid attacks in India. Laxmi received a 2014 International Women of Courage award by US First Lady Michelle Obama. A national level volleyball player was pushed from a running train by thieves in 2011 and one of her legs had to be amputated below the knee. But, the incident could not hurt her indomitable spirit. She became the first ever female amputee to climb the Mount Everest. 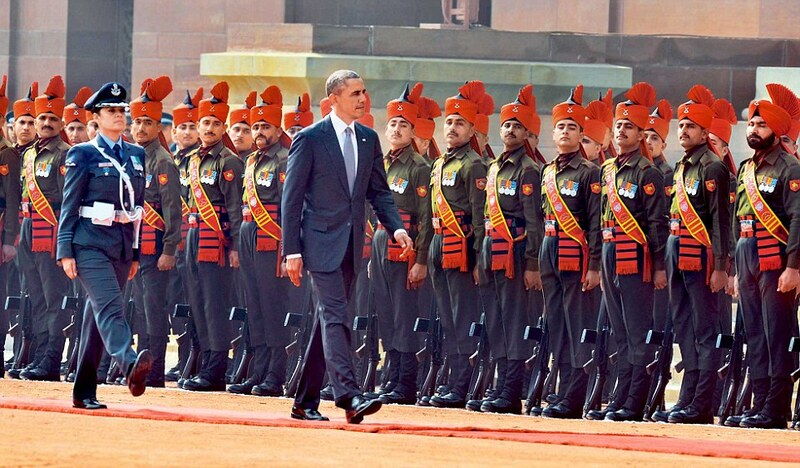 Breaking the glass ceiling in an organization where women are still fighting for their right to equality, Wing Cdr Puja Thakur became the first woman to lead the Inter-Service Guard of Honour that was inspected by the US President Barack Obama. 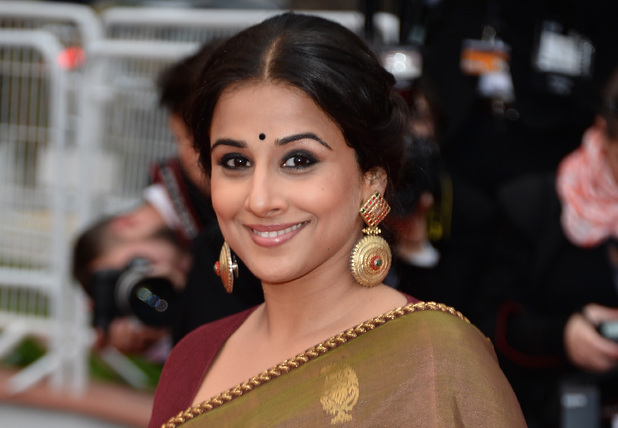 Where the woman is still seen as an eye-candy and is rarely offered a meaningful role to play, Vidya Balan has established herself as an undaunted and remarkable actor. She is fondly called â€œMs. Shahrukh Khanâ€, for her ability to carry the whole movie on her shoulders alone. Standing her ground, she set an example by resisting the â€œsize zeroâ€ rage in the film industry. She has been awarded the National Film Award for Best Actress and the Padma Shri by the Indian Government for her outstanding contribution to art.